Looking to swap to a gas cooking appliance? upgrade what you have or even fix and service? We can sort you out. It's frightening the number of times we have been called out to look at a cooker and noticed straight away that an unqualified person has done the work. 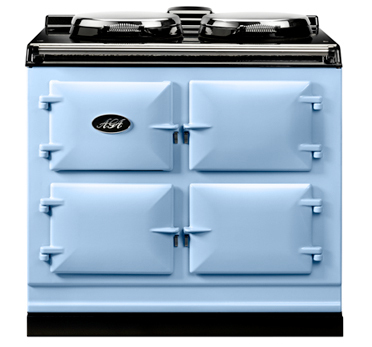 Gas cookers and hobs are the number one place where a gas leak can occur compared to any gas appliance. Don't chance it! get in a qualified gas safe register engineer to do this for you. Wheather your gas hob is broken or seen better days we all know that cooking with gas is best, it's cheaper and in most peoples opinion makes cooking quicker. Let Prothermal upgrade to a gas hob for you or replace the one you have. we know the exactly how to install these. 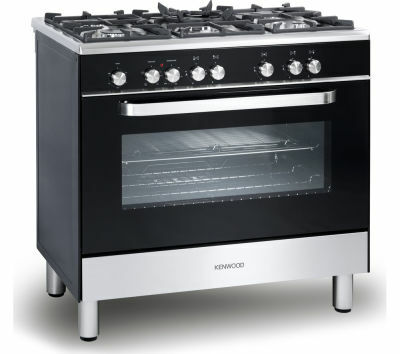 The same as hobs but as one unit with a grill and oven these appliances take up an opening or space. 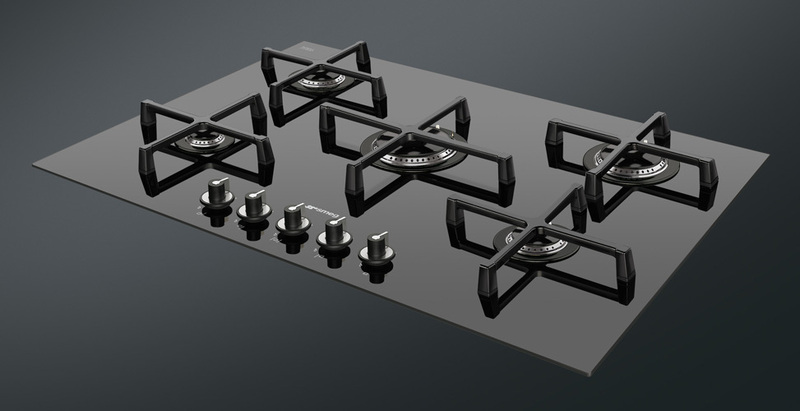 There are many choices and models even up to 8 burners. However, they really do need to be installed properly and that's where we can help. Prothermal Contracts have been installing and fixing cookers for years. Not many installers know how to deal with these appliances. We at Prothermal can install, breakdown service and fix all ranges of AGAS. They give a stunning cottage feel to your area with constant heat ready to cook with making them the ultimate cooking appliance. Some actually have a built-in gravity indirect coil to the cylinder for an added bonus of heating your hot water.